With two days to go for the first phase of polling in Uttar Pradesh Assembly elections, all major players are gearing up for their last bid to woo the public. Prime Minister Narendra Modi also addressed an election rally in Ghaziabad on Wednesday. 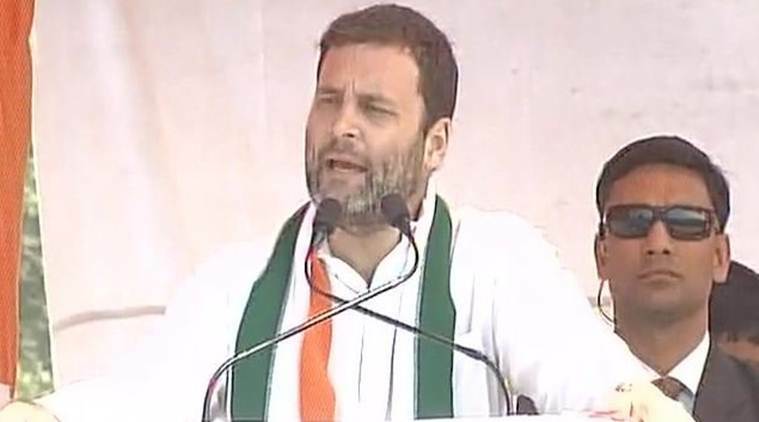 Congress vice-president Rahul Gandhi addressed rallies in Hathras and Ghaziabad on Wednesday. 08:49pm: BJP ally Apna Dal releases a list of 4 candidates including from Rohaniya where BJP has already announced its candidate. 06:40pm: BJP President Amit Shah addressed an election rally in Baraut. 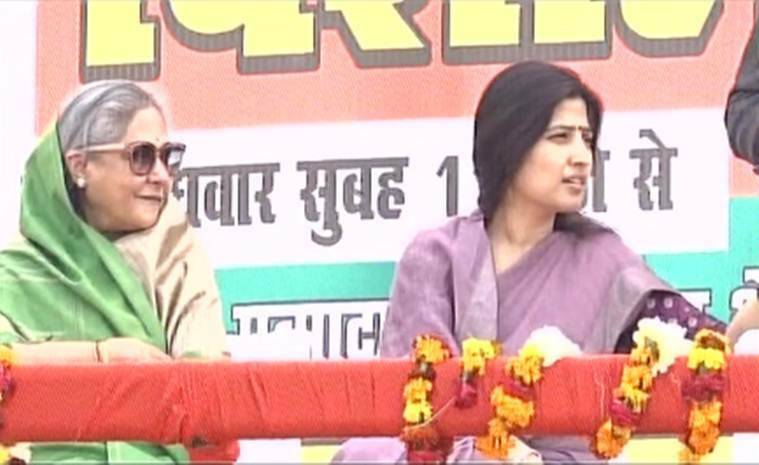 06:00pm: Dimple Yadav and Jaya Bachchan at a Samajwadi Party rally in Agra. 05:01pm: Main wo din dekhna chaahta hun, jab Obama sahab bed sheet khareeden aur uspe likha ho – Made in Uttar Pradesh: Rahul Gandhi in Ghaziabad. 04:45pm: Congress vice-president Rahul Gandhi addressed an election rally in Ghaziabad. 04:19pm: Chief Minister Akhilesh Yadav addressed a rally in Bijnor, Uttar Pradesh. 02:45pm: Some people are in a problem because of my fight against black money and corruption, even after so many days they still talk about it: PM Modi. 02:27pm: “Akhileshji itne dare huwe hain, jo mila gale laga liya, doobti naav mein koi paaon rakhta hai kya?” asks PM Modi. 02:25pm: “Aaj kal mai bhaashan sun raha hoon, 10 minute Delhi sarkaar ko gaali dete hain par 5 minute zara apna hisaab bhi toh de do?” asks PM Modi. 02:12pm: “Bachiyan school jaane se darrti hai. Aapki party (SP) ne gundon ko pal rakha hai or UP ka ye haal kar rakha hai,” says PM Modi in Ghaziabad. 02:10pm: “2019 ka chunaav aayga toh saamne se aake hisaab doonga,” says PM Modi in Ghaziabad. 02:09pm: “Akhilesh aya toh socha naujavan hai,padha likha hai, kuch acha karne ki koshish karega par nirash kardia,UP ka vinash kar diya,” says PM. 02:06pm: “Akhilesh ji, aapne pitaji ka kya kiya, chachaji ka kya kiya, bahuon bhateejon bhaiyon ka kya kiya, wo janata jaanti hai.” says PM Modi. 02:05pm: “Jo vikas ka vanvaas hai 14 saal se, usey khatam karke vikaas laane ka ye chunaav hai,” says PM Modi in Ghaziabad. 01:51pm: “BSP ki bahut saari yojnaaon ko SP sarkar ne sirf naam badal kar hi chalaya hai,” says Mayawati. 01:40pm: BSP chief Mayawati addresses a rally in Badaun. 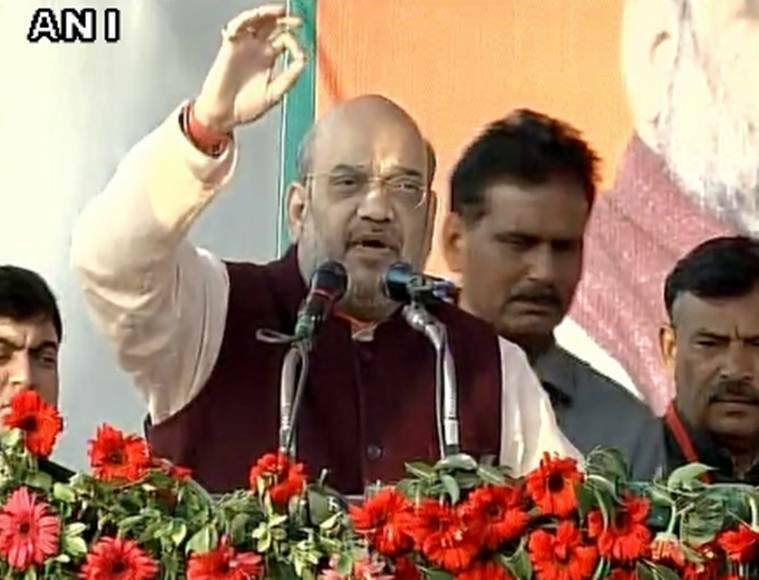 01.34pm: BJP President Amit Shah addressing an election rally in Hathras. Rashtriya Lok Dal waale agar jeetenge to SP aur Congress ke paas jaayenge,” says Shah in Hathras. 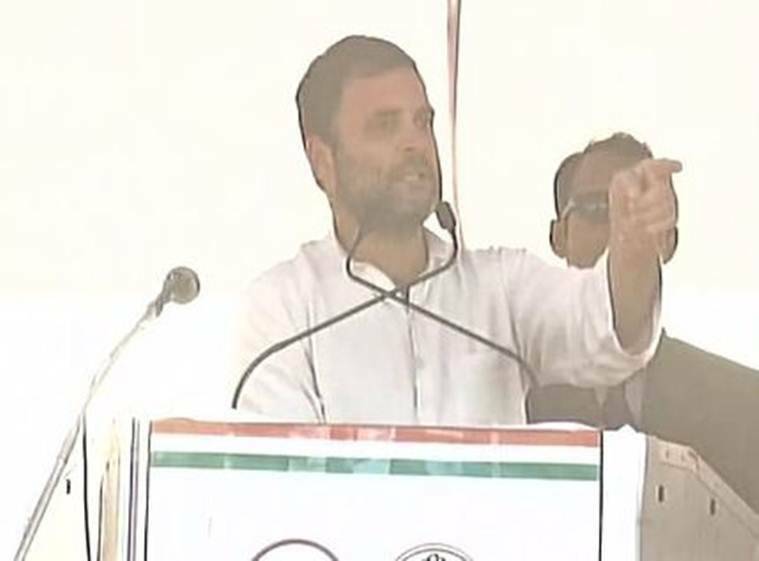 12:30pm: Congress Vice-president Rahul Gandhi speaks at an election rally in Hathras. 11.00am: RLD Khurja candidate Manoj Gautam and one more arrested in connection with murder of his brother Vinod Kumar and his friend. 10.12am: Rajnath Singh tells India Today BJP confident of forming government in the state. He also said the UP elections were not a referdum on the government’s note ban move. 9.21am: Congress Vice-president Rahul Gandhi will hold four elections rallies in Hathras, Bulandshahr, Hapur and Moradnagar. 9.00am: UP CM Akhilesh Yadav will hold rallies at Nagina, Bijnor, Dhampur, Nurpur, Thakurdwara and Rampur. 8:45 am: Home Minister Rajnath Singh will be visiting Dadri’s Bisarha village to campaign for Dadri’s BJP candidate Tejpal Nagar. 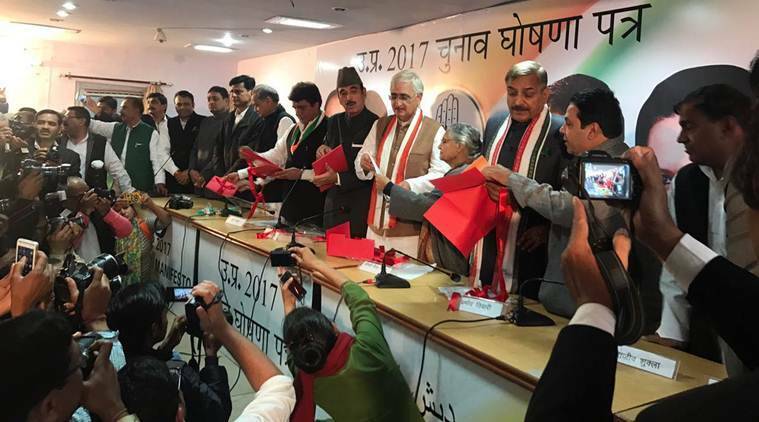 The first phase of polling in the state is on February 11 Saturday in the districts of Agra, Aligarh, Baghpat, Bulandshahr, Etah, Firozabad, Gautam Buddha Nagar, Ghaziabad, Hapur, Hathras, Kasganj, Mathura, Meerut, Muzaffarnagar and Shamli. The state will elect its next legislative assembly in seven phases between February 11 and March 8.